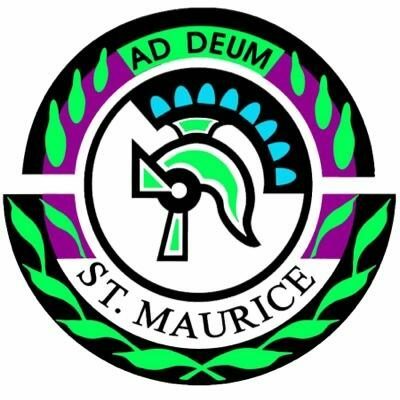 The Parent Council are organising a Disco onThursday 7th September from 7.00 – 9.00pm (6.45 for sign in). Tickets are on sale priced £2 outside the Assembly Hall from Senior Pupils. Mr Smith will be DJ on the evening. Please support this event for school funds in a night of fun with friends old and new, parents and school staff. School staff and Senior pupils enjoyed a special Mass to celebrate the vocation of Catholic teachers on Thursday 31st August in St Andrew’s Cathedral. 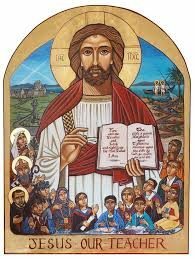 This was a wonderful opportunity to pray for colleagues, pupils and their families as Catholic schools approach the Centenary Year of the 1918 Education Act Scotland when Catholic schools were brought into the public provision of education. Further to the successful grant of £3000 we received two years ago from the Food For Thought funding to establish the St. Maurice’s garden, we have again been successful in securing another £3000 for chickens and honey bees. The money will allow us to build a chicken coup and run, purchase 6 chickens, bee hives and honey bees. The project will commence immediately with the pupils from Horticulture and the S4 Prince’s Trust group clearing and preparing the quadrant area outside the old oratory for the building of the chicken pen. We would also like to invite volunteer pupils, staff and members of the local community to support our project. Please speak to Nicola Lames (PE) or Jim Lawson (PE) for further information. Pupils from St. Maurice’s High School achieved 2 gold awards and 1 bronze in this year’s Individual Scottish Mathematical Council Challenge. Jordan Baillie and Avais Shah achieved Gold awards and Niamh Horbury achieved a Bronze award. A number of pupils also achieved 4 gold awards, 8 silver awards and 14 bronze awards in this year’s UKMT Junior Maths Challenge, a new record! Gold: Megan Ashcroft, Matthew Carberry, Siobhan Miller and Sophie Quinn. Silver: Sean Brady, Abby Brazil, Carys Bunce, Ryan Daly, Caitlin Dunion, Niamh Horbury, Grace Houston and Nathan Lambie. Bronze: Samuel Beattie, Thomas Bell, Lucy Clark, Brendan Cullen, Saoirse Ferguson, Emma Jeffrey, Emma Lindsay, Erin McKenna, Catherine Main, Eavan Morrison, John Pollock, Sophie Reynolds, Niamh Ruddy and Niamh Whelehan. SQA Examinations begin today for pupils S4-6 who are preparing for National 5, New Higher and Advanced Higher examinations. We wish all of our young people every success and our very best wishes. 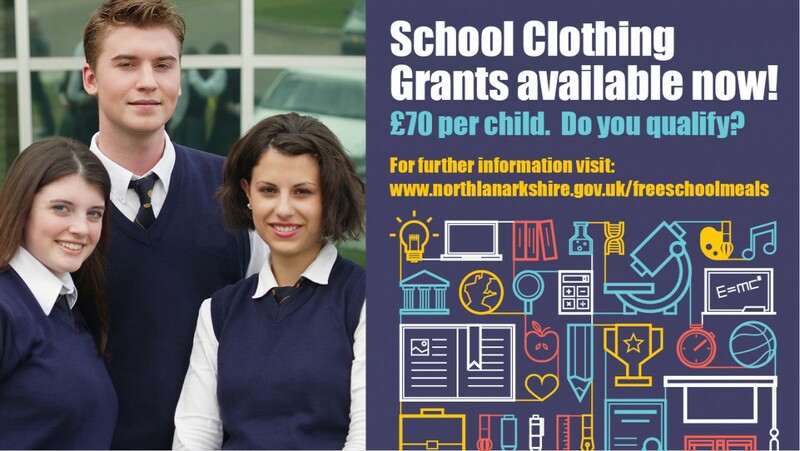 Pupils are welcome to study in school during this time, but should attend always in full school uniform. 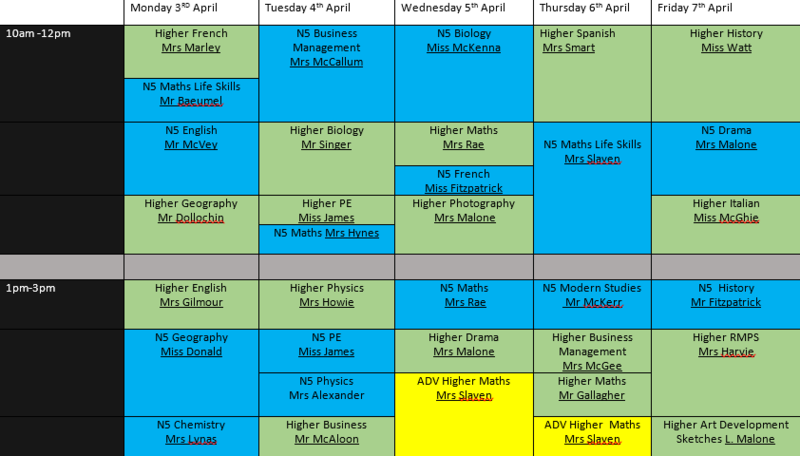 New S5 and New S6 Tuesday 6th June 2017 – New timetable begins. Thank you to Mrs McGee and everyone involved in the preparations for the Leavers’ Mass which was held on Thursday 27th April. Mass was celebrated by Fr. Mulholland. It was a very fitting farewell to our S6 pupils and appreciated by both them and their parents. Prince Charles meets our fantastic pupils! St Maurice’s Prince’s Trust students had the honour of being chosen out of 130 High Schools in Scotland to meet Prince Charles and be present at the official opening of the Prince’s Trust offices in Glasgow. It was an amazing experience for everyone. We celebrated our 40th Anniversary with a fantastic show and concert from the Performing Arts Department! Rehearsals are underway for the school show. The 40th Anniversary show takes place on the 21st and 22nd of June. The show has 2 acts, the first act is a musical presentation and the second, and original script called ‘ A Dose Of Perfection’ Tickets will be available for this After Easter. We are very pleased to announce the publication of Education Scotland’s Report from our inspection visit in November 2015.